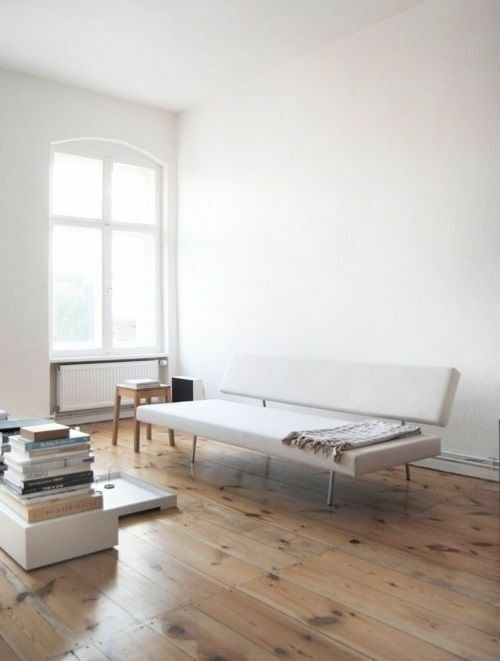 Simple white walls can make a house. But not those stark, cold, and lifeless ones. You have to bring the life to that beautiful wall. Like covering it with different frames, prints and photos. 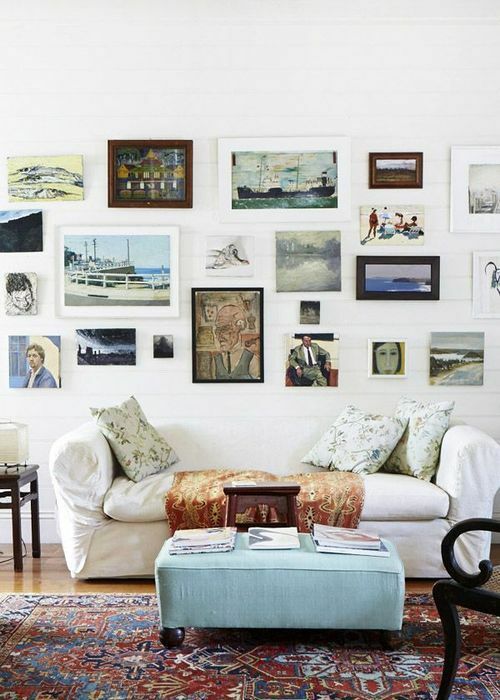 It would be just like having a giant inspiration wall – no longer limited to your corkboard. Or jazzing it up with some creative lighting, and bits of whatever you can find around the house. That’s how I do all my decorating. I find things, whether they are cards, ribbons, labels from clothing, shopping bags, and then I find them a little home. 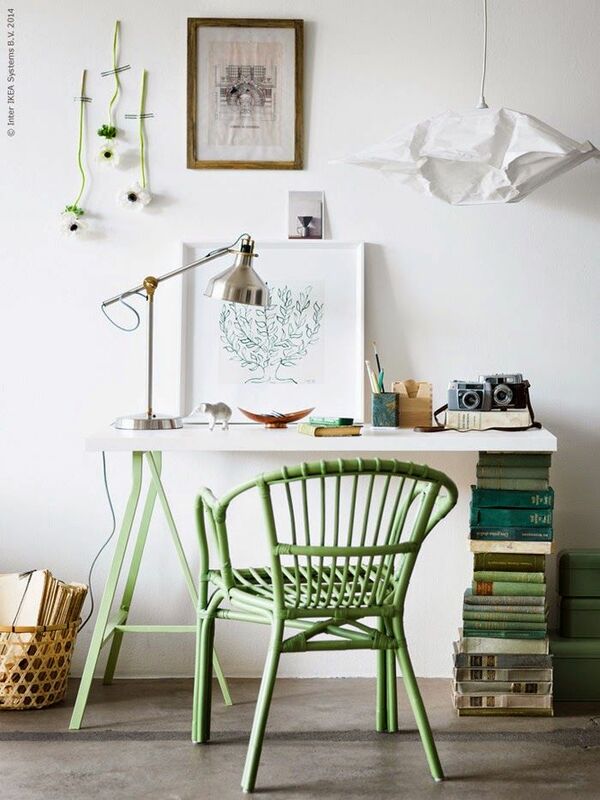 Yes, white walls will always be essential. A canvas for your life. Previous Post philosophy of fashion. Next Post musings :: gia coppola.